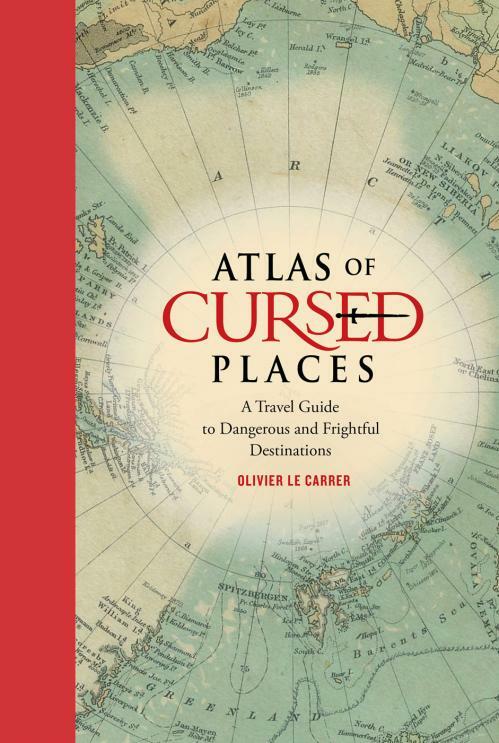 NEW YORK TIMES BESTSELLER[/b][b]Oliver Le Carrer brings us a fascinating history and armchair journey to the world's most dangerous and frightful places, complete with vintage maps and period illustrations in a handsome volume. [/b] This alluring read includes 40 locations that are rife with disaster, chaos, paranormal activity, and death. The locations gathered here include the dangerous Strait of Messina, home of the mythical sea monsters Scylla and Charybdis; the coal town of Jharia, where the ground burns constantly with fire; Kasanka National Park in Zambia, where 8 million migrating bats darken the skies; the Nevada Triangle in the Sierra Nevada mountains, where hundreds of aircraft have disappeared; and Aokigahara Forest near Mount Fuji in Japan, the world's second most popular suicide location following the Golden Gate Bridge.